I have been a wedding minister in Los Angeles for many years and I have performed many civil wedding ceremonies and religious wedding ceremonies in many Malibu Wedding Locations. Some have been at Paradise Cove. 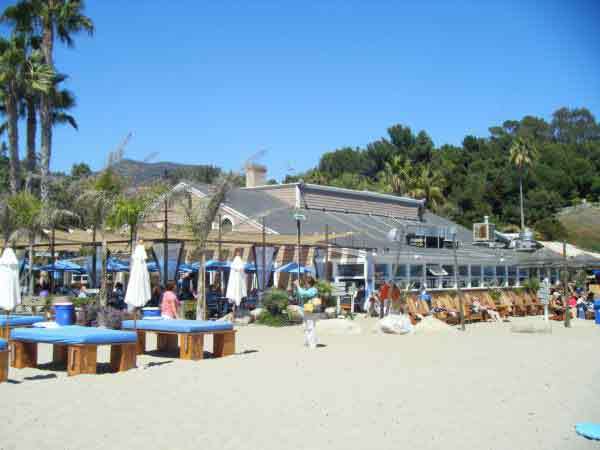 This Beach Cafe restaurant has the most beautiful view in Malibu for Los Angeles beach weddings. The location is perfect whether you are planning a casual or formal wedding or reception. Imagine the California coast behind you as you begin your wedding vows. You need not worry about any wedding details; each event is exclusively and specially designed for you with complete on-site catering. 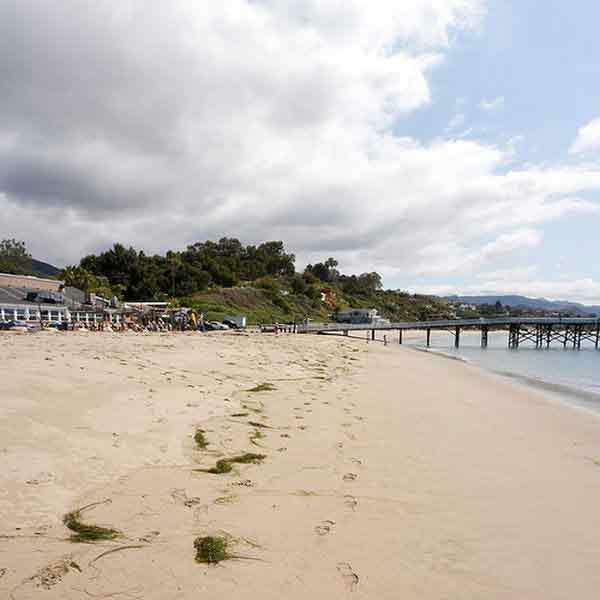 is a rare glimpse of an unspoiled, private piece of land nestled in the heart of Malibu and will make your event a unique and memorable experience. Your wedding can take place on the pier, the beach the grassy plateau overlooking the beach. If you are planning a smaller wedding you may wish to consider one the private cabanas for your ceremony. You can be certain that your guests will be well taken care of at your Paradise Cove reception. Their comprehensive wedding reception package includes full-service staff and your choice of an elegant buffet or full service sit down meal. Beer, wine, champagne service is unlimited for three hours. Cut and paste this URL into your web browser www.paradisecovemalibu.com to find out more information about Paradise Cove. If you are thinking of having your wedding ceremony or reception at Paradise Cove or anywhere in Los Angeles County or Orange County California then consider having this wedding minister, the Officiant Guy, as your wedding officiant.